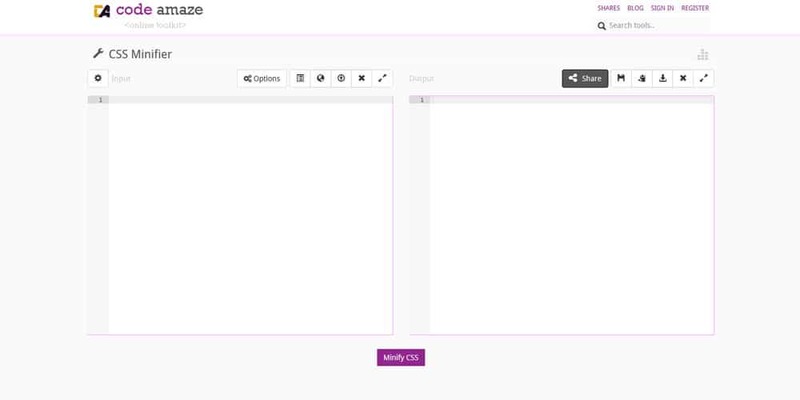 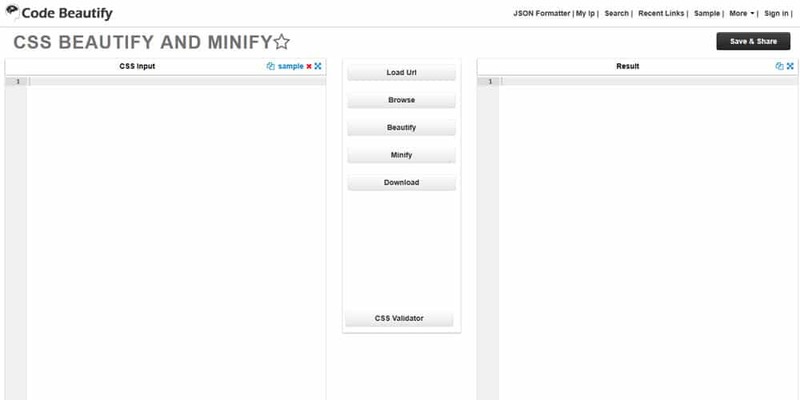 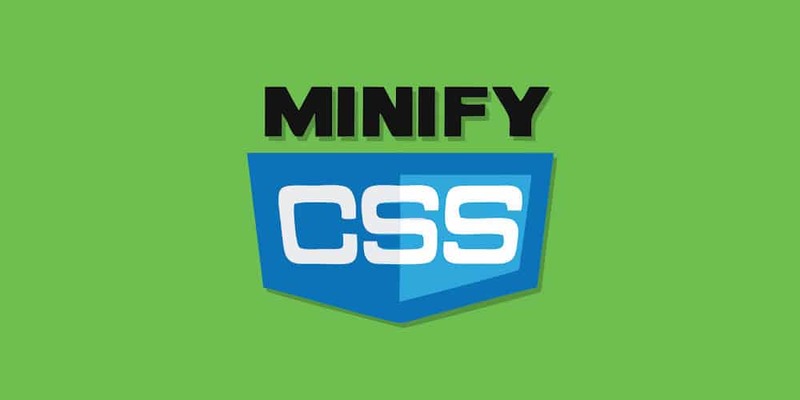 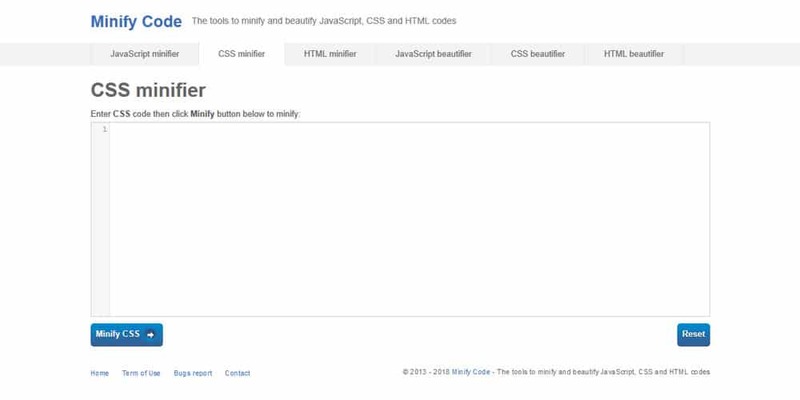 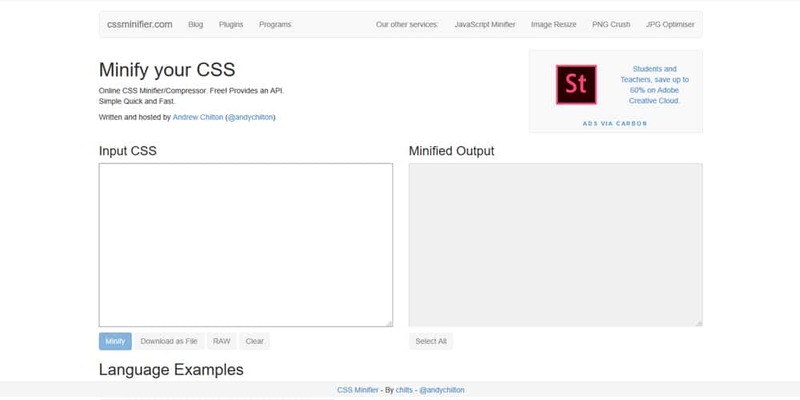 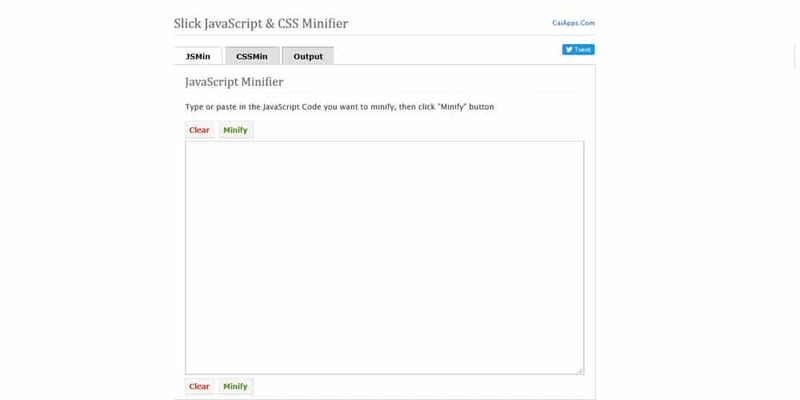 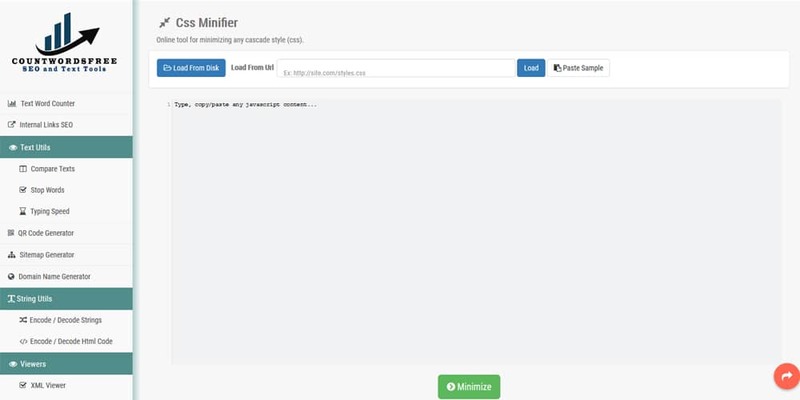 In this post, we are going to look at some of the best tools to minify CSS. 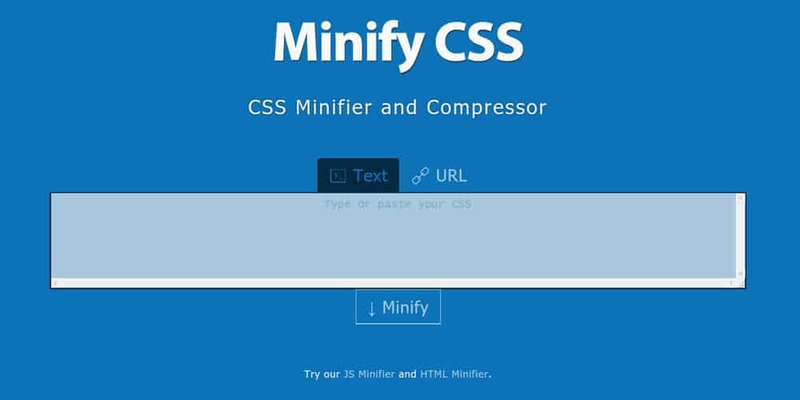 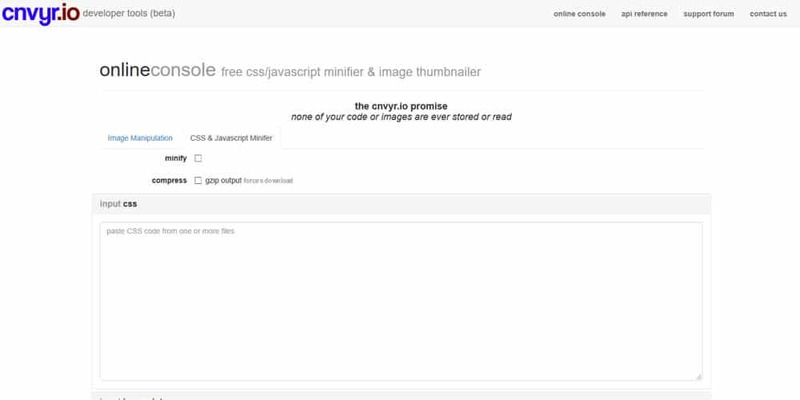 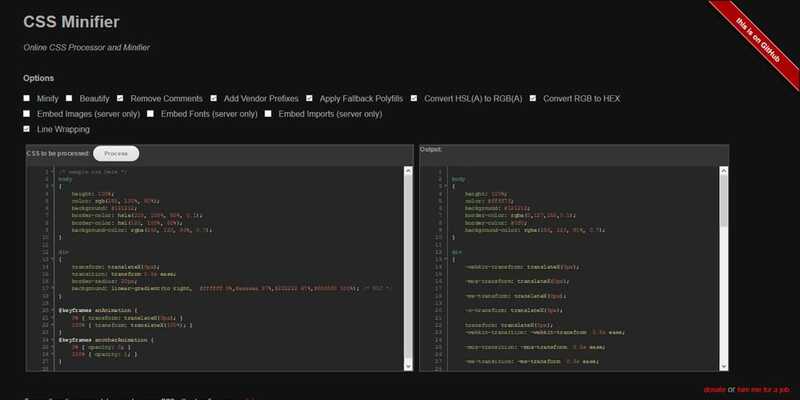 How to minify CSS? 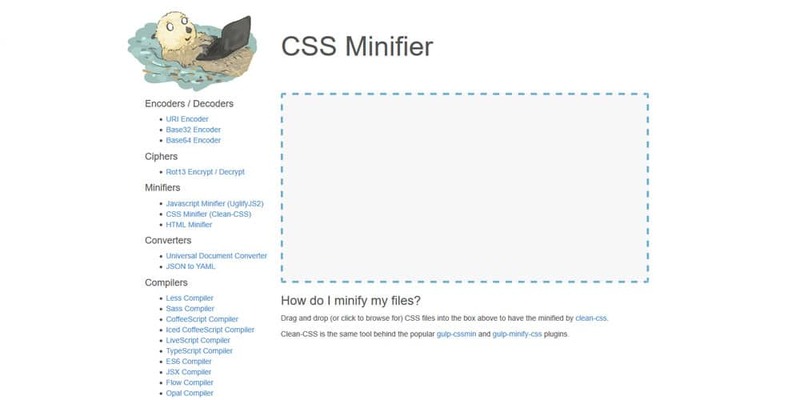 And why CSS minification important? 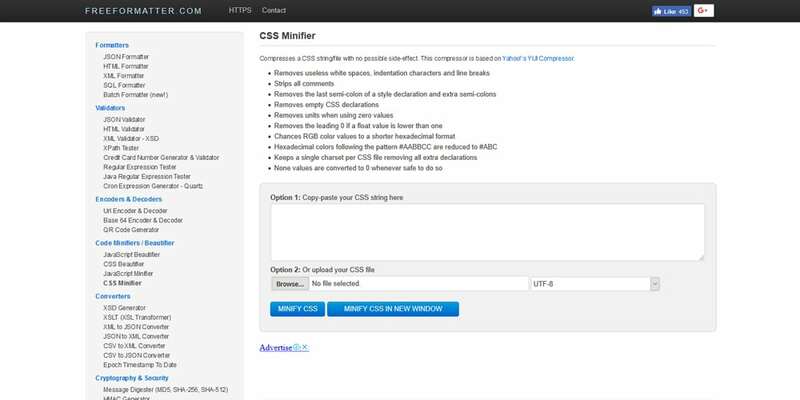 CSS minification is the process of removing unwanted codes such as comments, spaces, large variables etc. 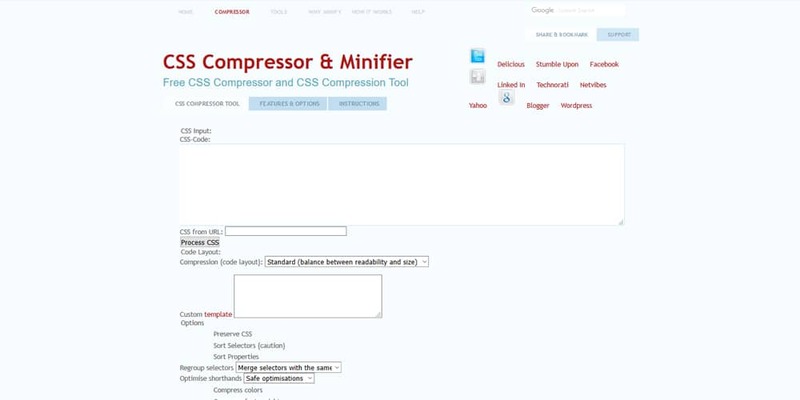 Minification compressing CSS all down to its absolute bare minimum. 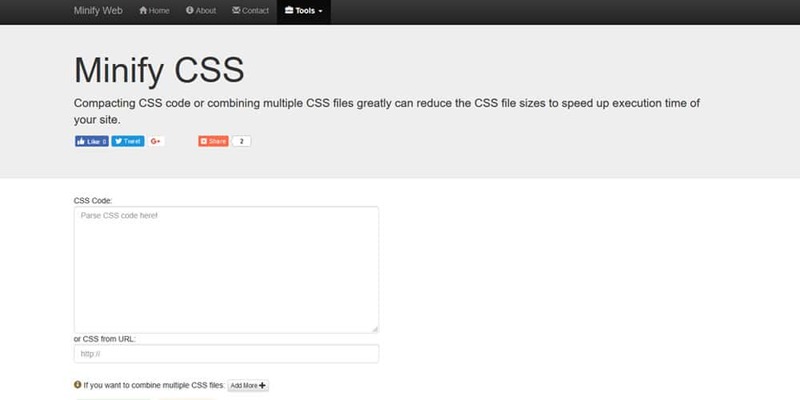 This process will cut down your CSS file size. 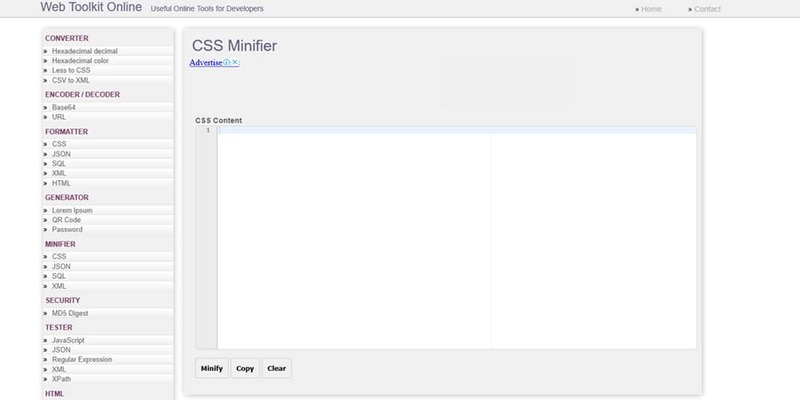 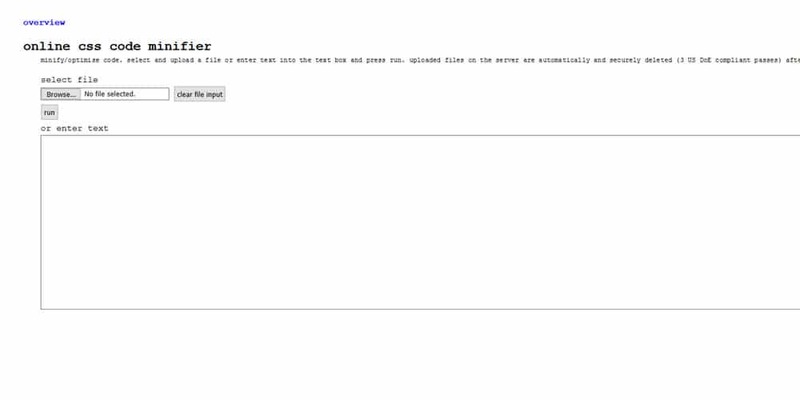 The advantage of doing minification is that it loads CSS faster. 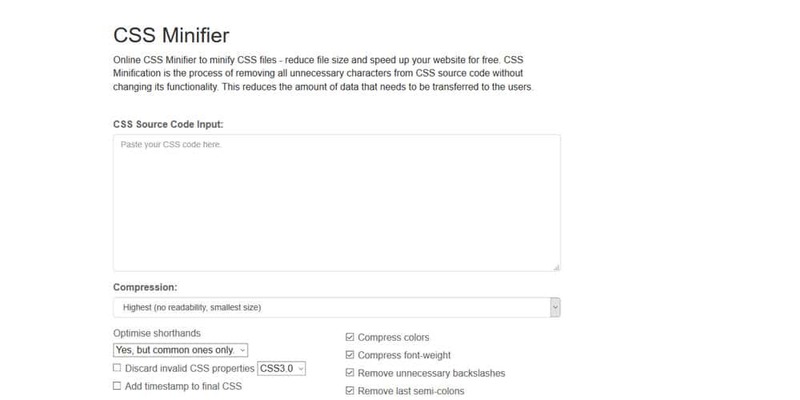 So it helps improve overall website performance. 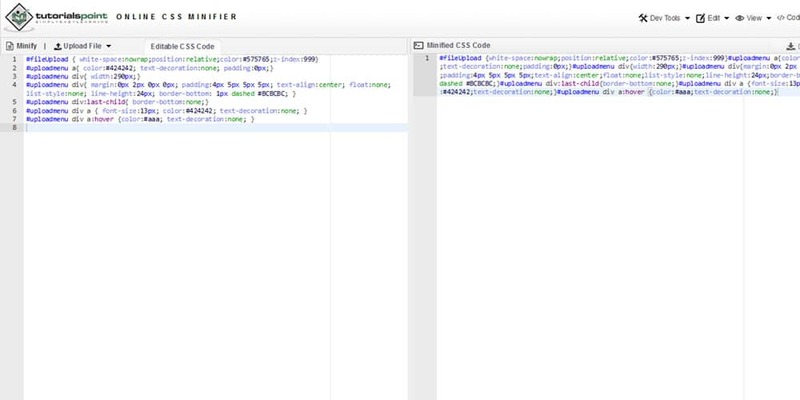 Once minified the code will become unreadable and certainly uneditable. 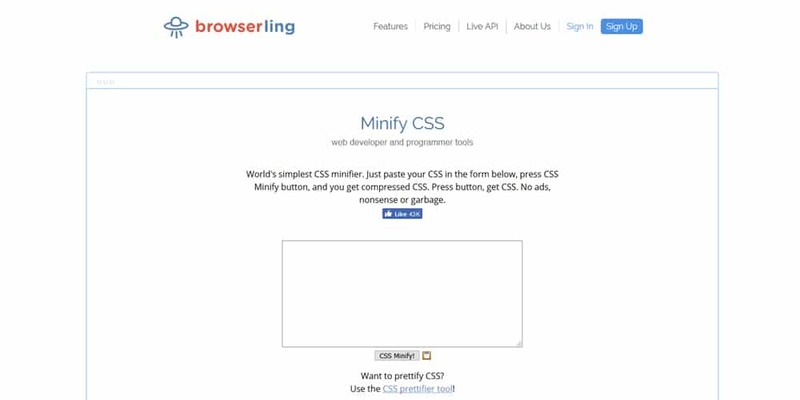 So you don’t minify CSS code which you are working on. 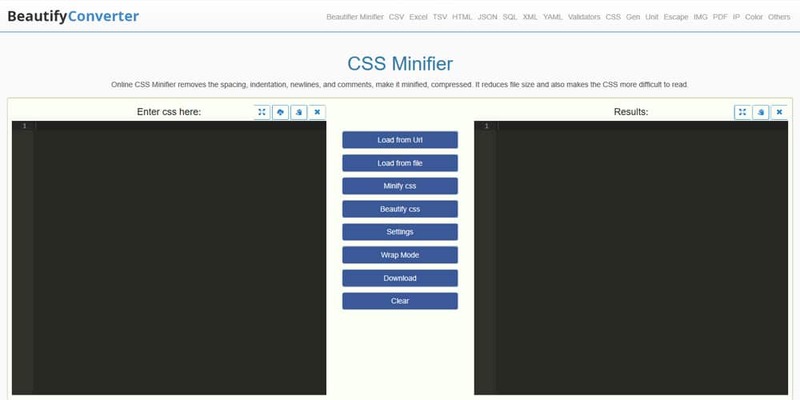 CSS minification can be done in different ways. 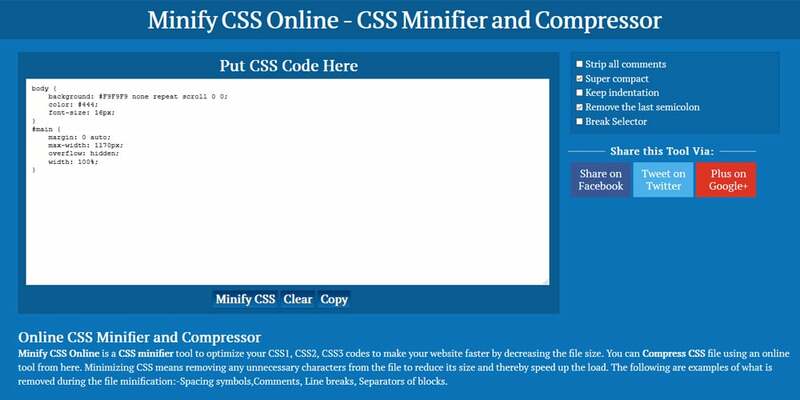 People who are using CSS processors can do it easily. 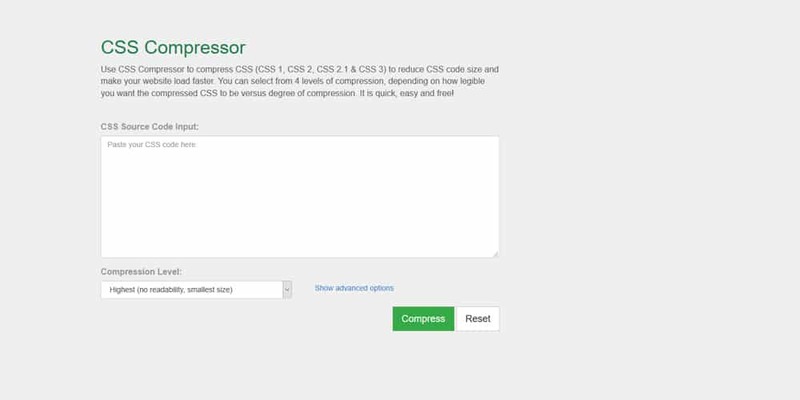 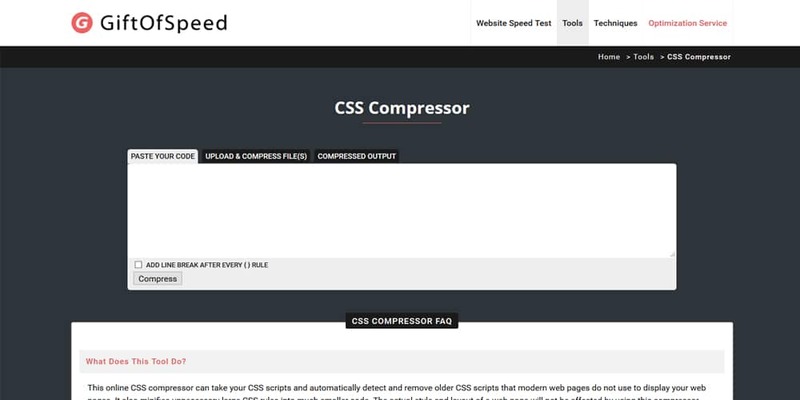 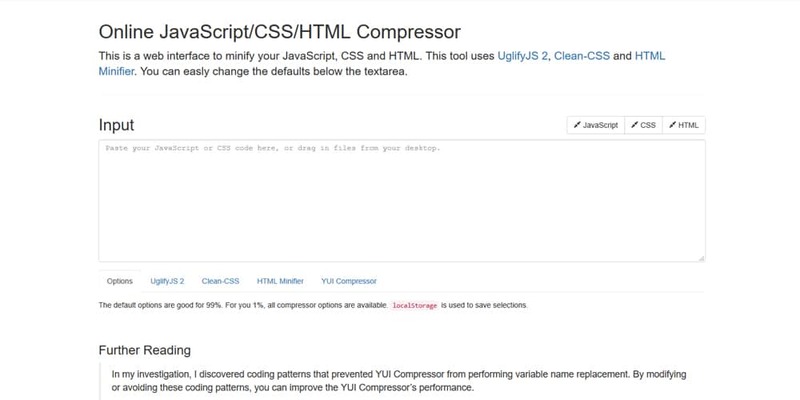 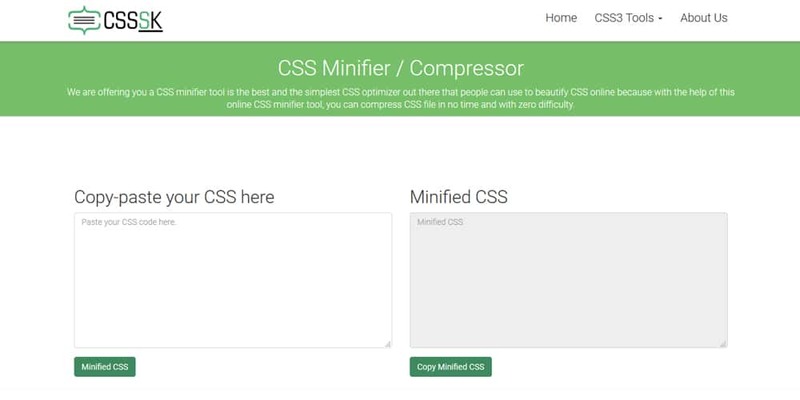 Most CSS preprocessors have an option to automatically compress and minifying CSS for you. 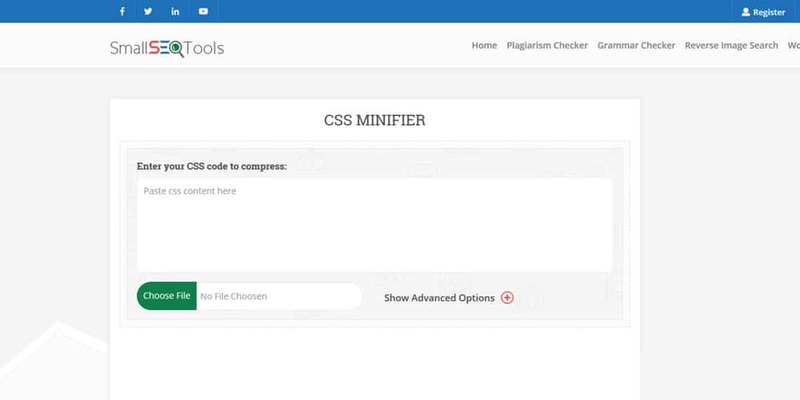 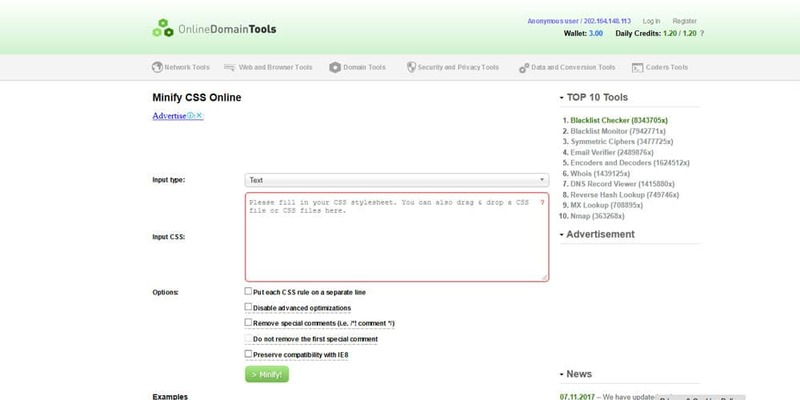 CMS platforms like WordPress have many minification plugins available to do the job. 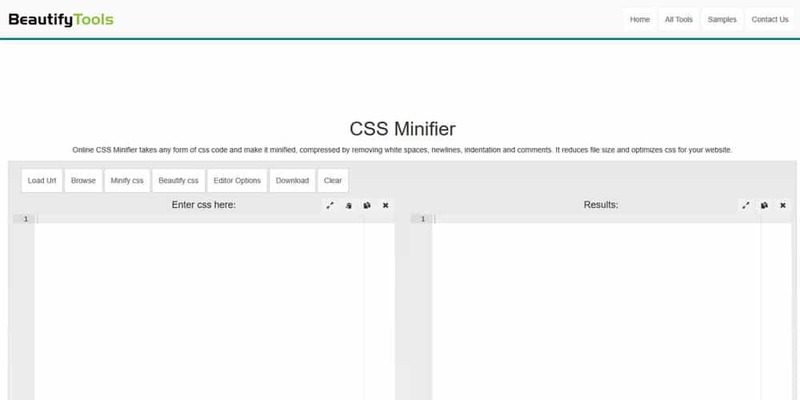 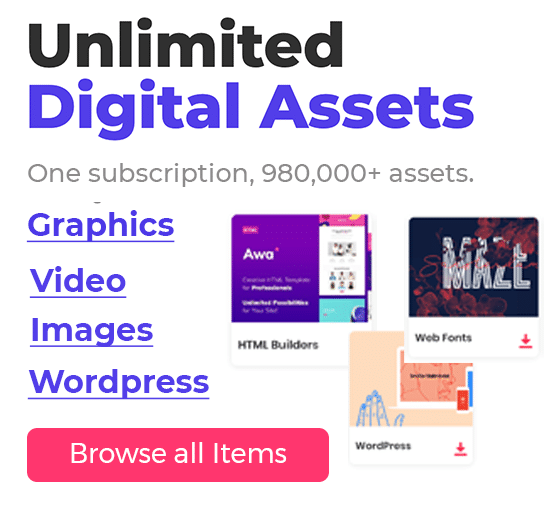 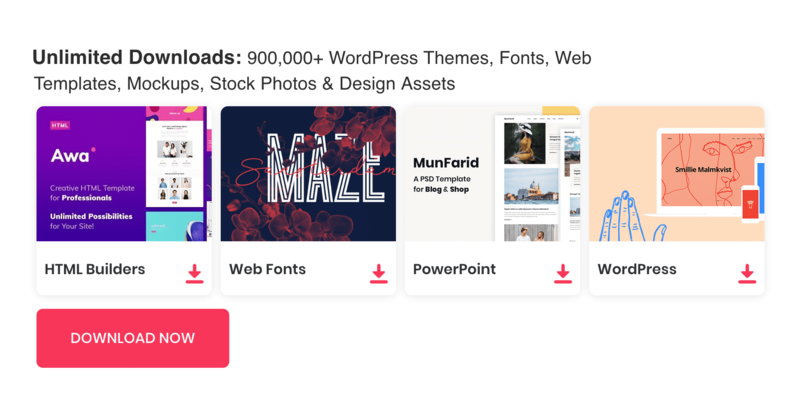 Minifying CSS for WordPress is not an issue as these plugins do it automatically for us. 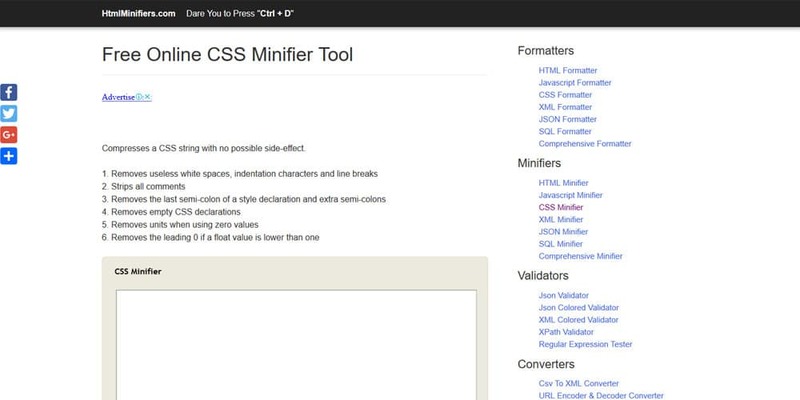 There are many online minification tools out there to simplify the job. 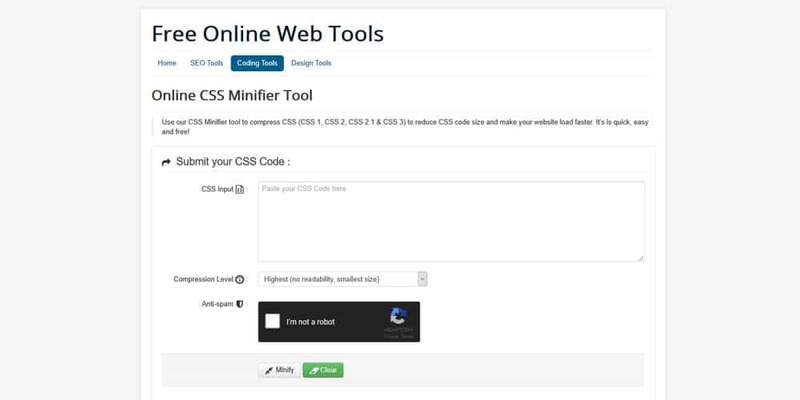 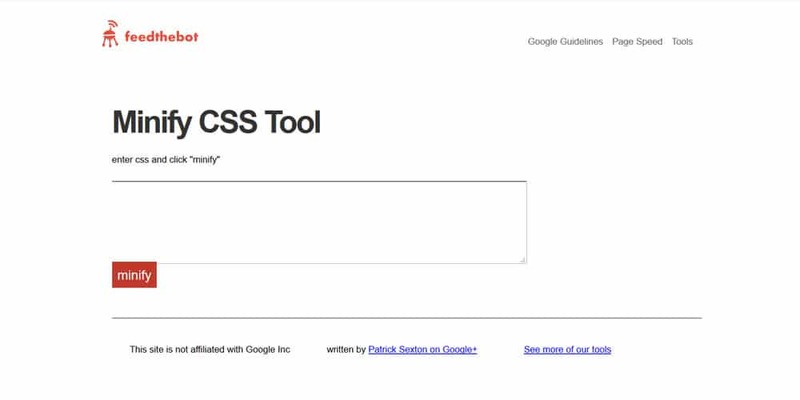 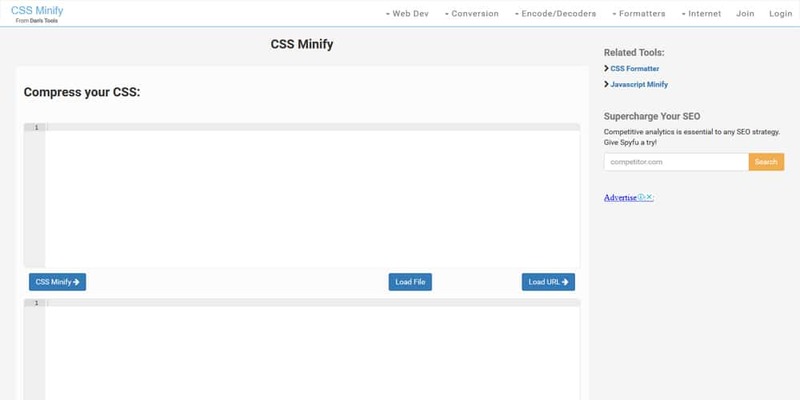 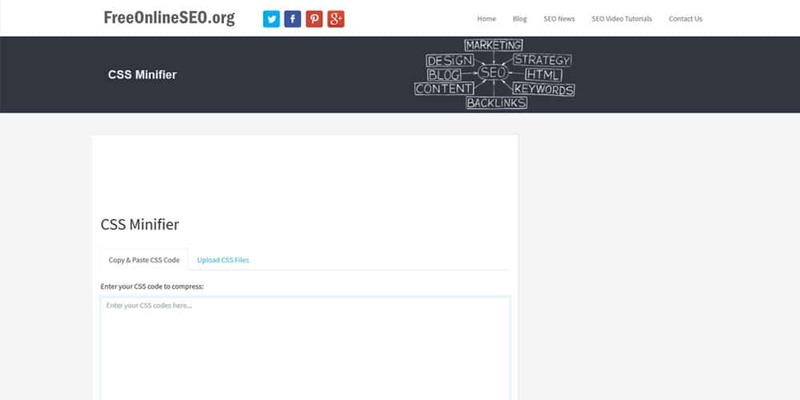 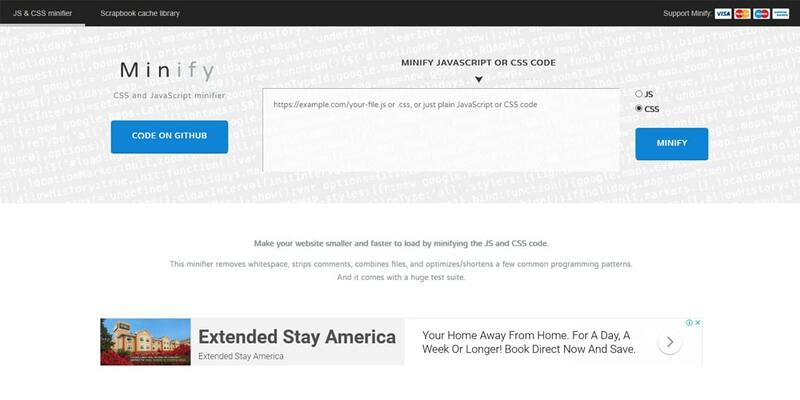 If you want a very simple and effective solution, this CSS minify online tools help you. 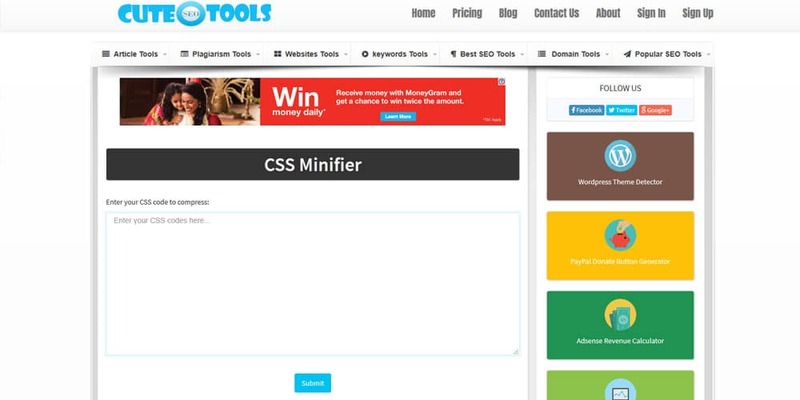 We have put together the best online CSS minifications tools here.